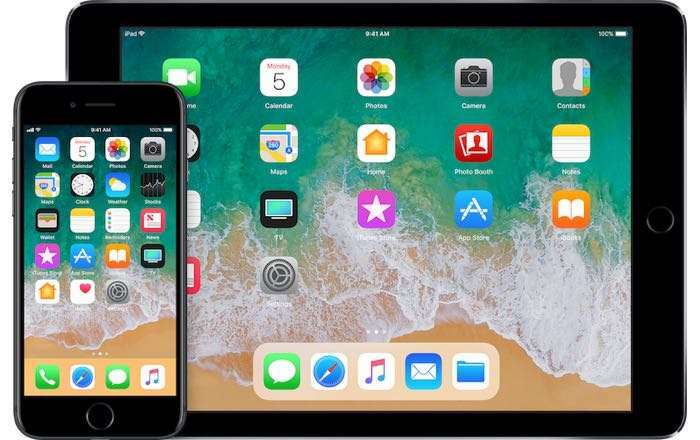 Apple will release their new iOS 11 software next Tuesday, the iOS 11 GM has already been released to developers. Now we have a video showing OS 10.3.3 vs iOS 11 GM. In the video below we get to see the OS 10.3.3 vs iOS 11 GM side by side on two iPhone 6S handsets, to compare which one is faster. As we can see from the video the iOS 10.3.3 software boots up slightly faster, although the new iOS 11 GM seems slightly faster withing various apps. We are looking forward to the release of iOS 11 next week, you can see a full list of devices that will be getting the iOS 11 software update here.